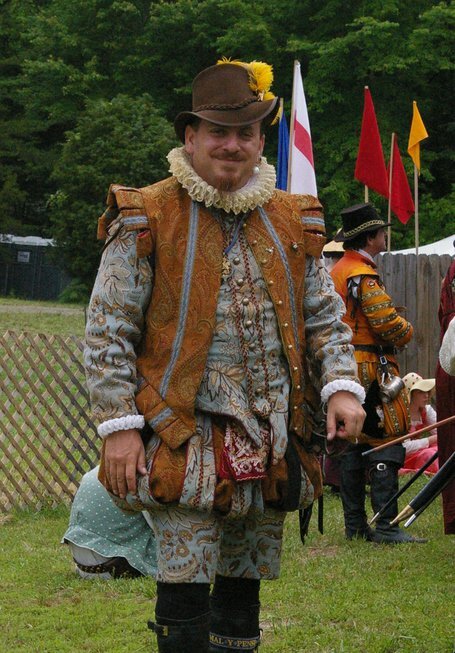 MRD will be closed for at least the first half of 2018 while I recover from surgery. 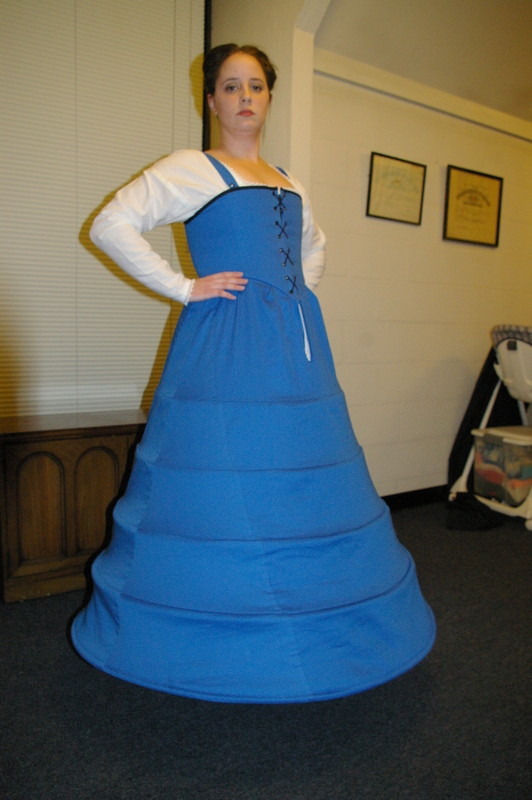 If you need work done in the meantime, we're happy to recommend other seamstresses for you. 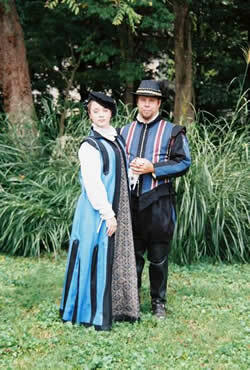 Many thanks to all of our supporters and customers over the years! 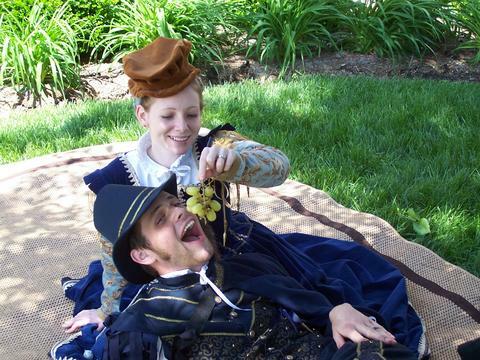 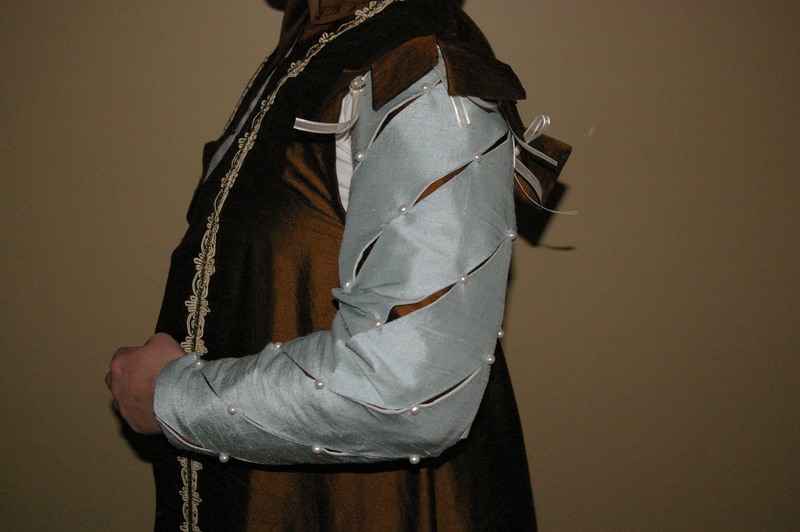 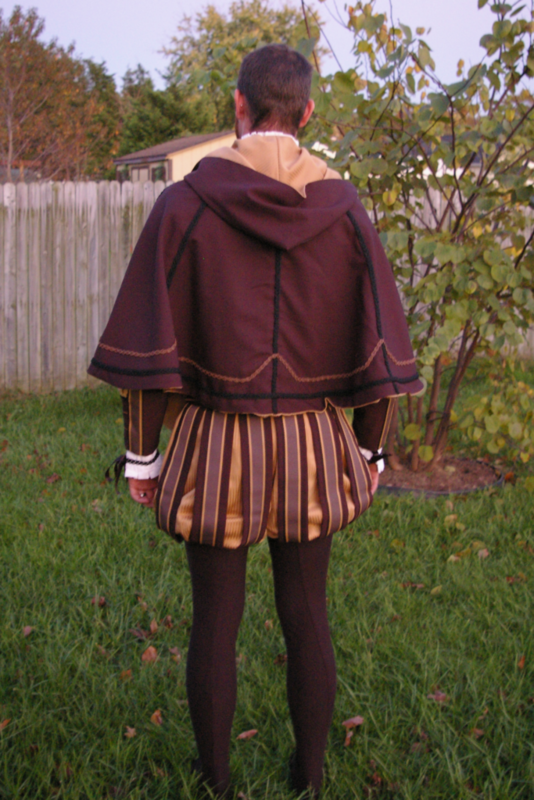 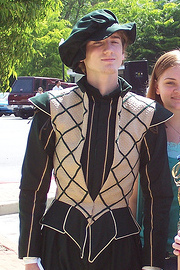 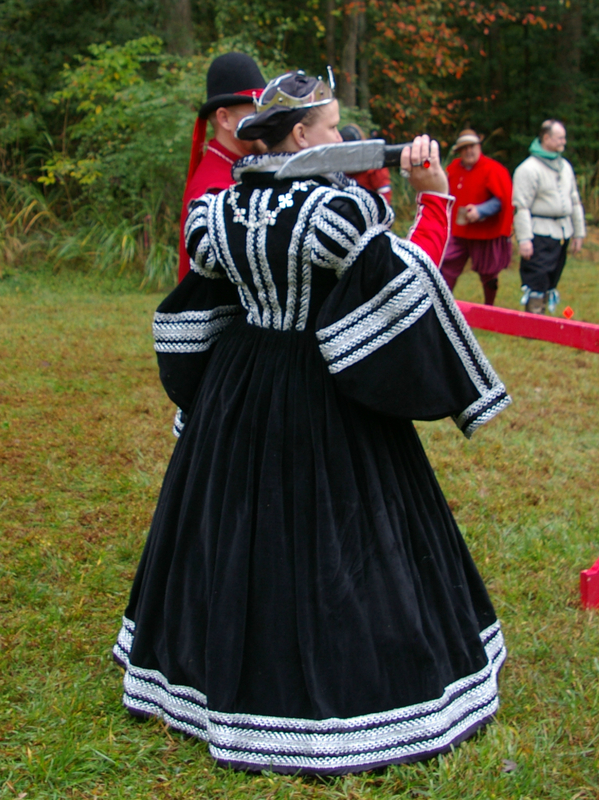 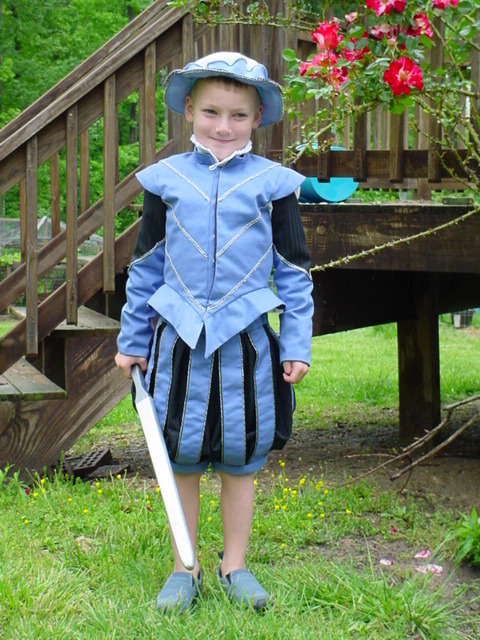 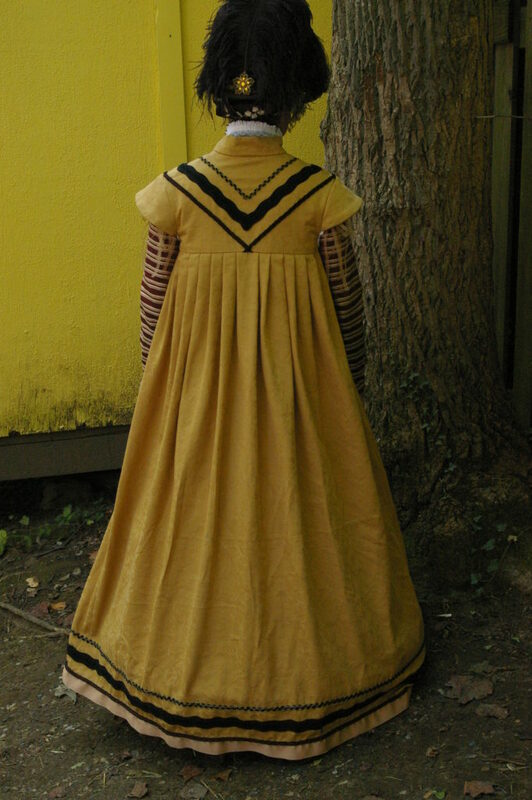 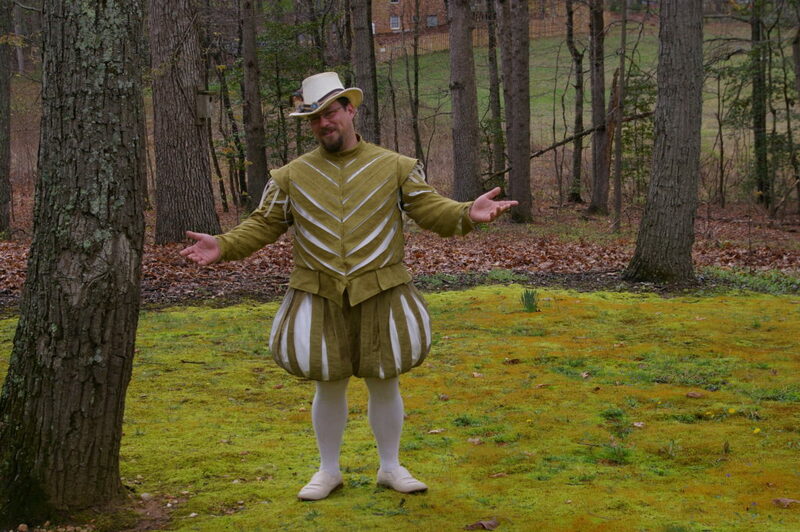 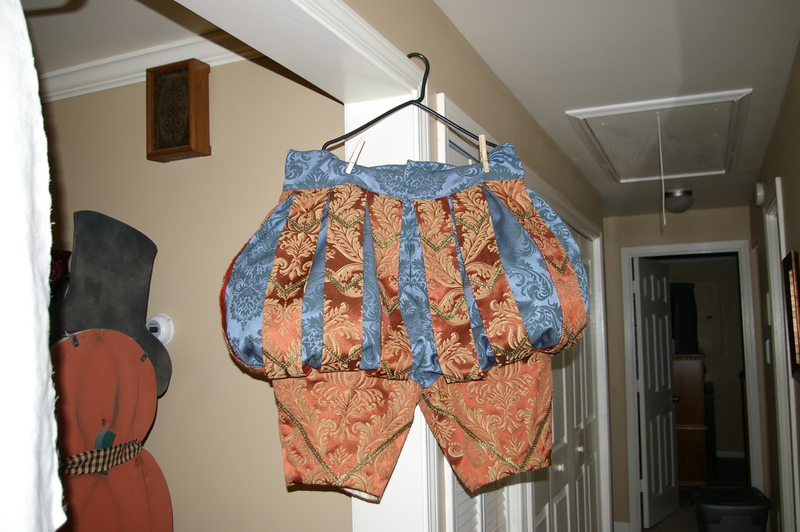 We periodically take on custom Renaisance clothing projects. 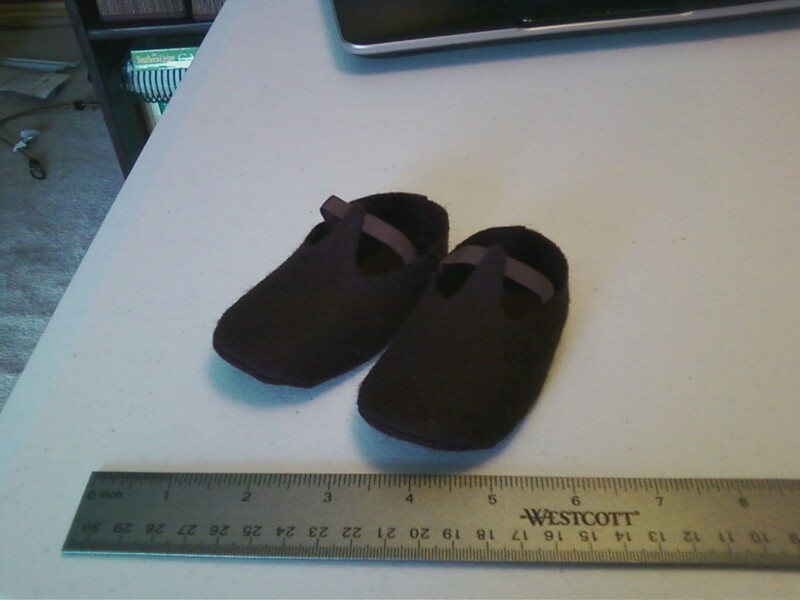 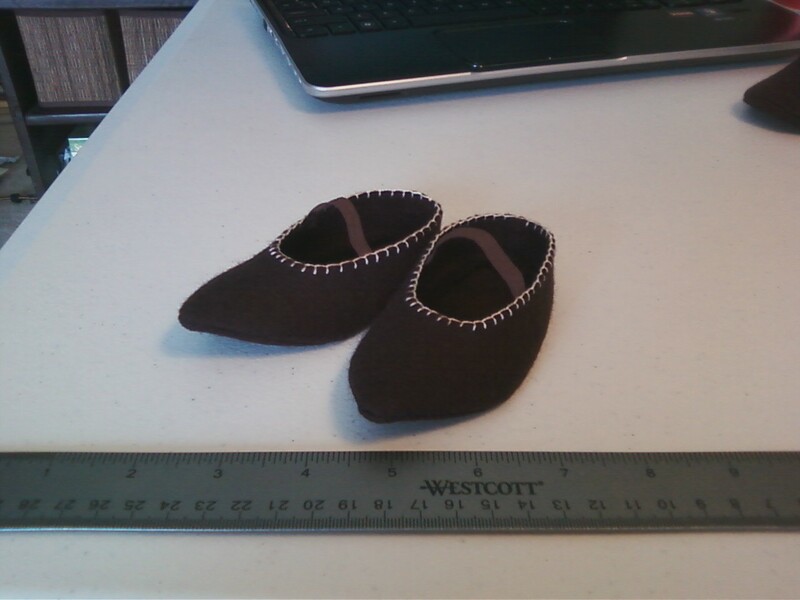 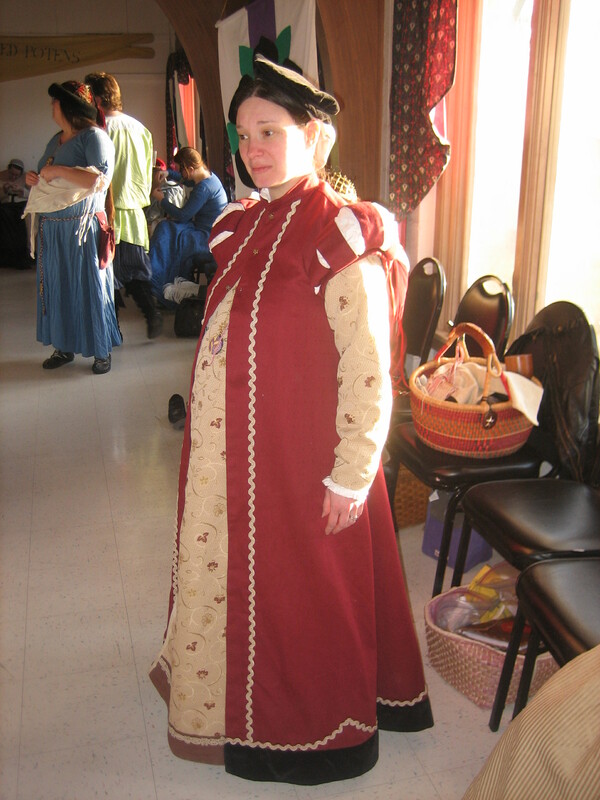 Below are pictures of some of our previous custom work. 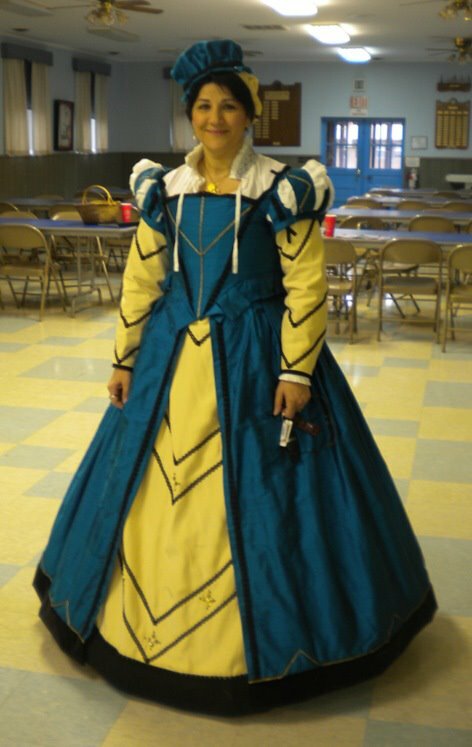 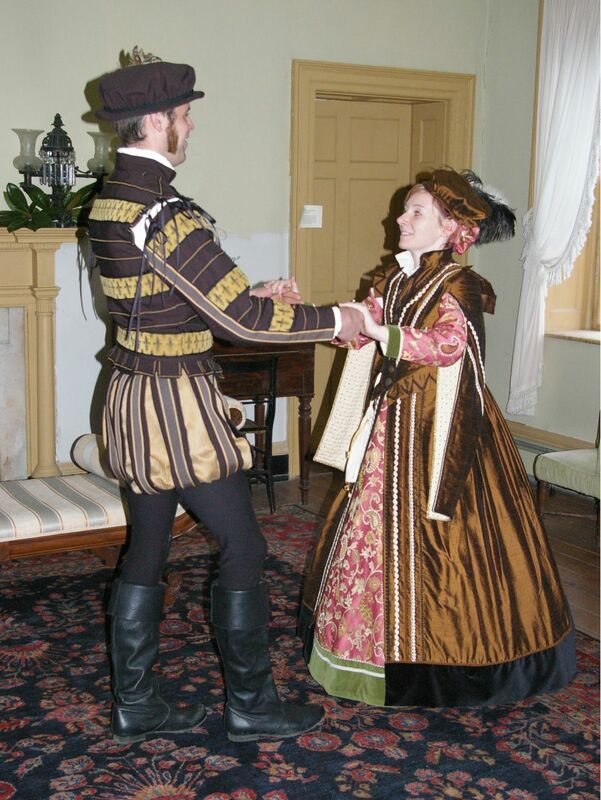 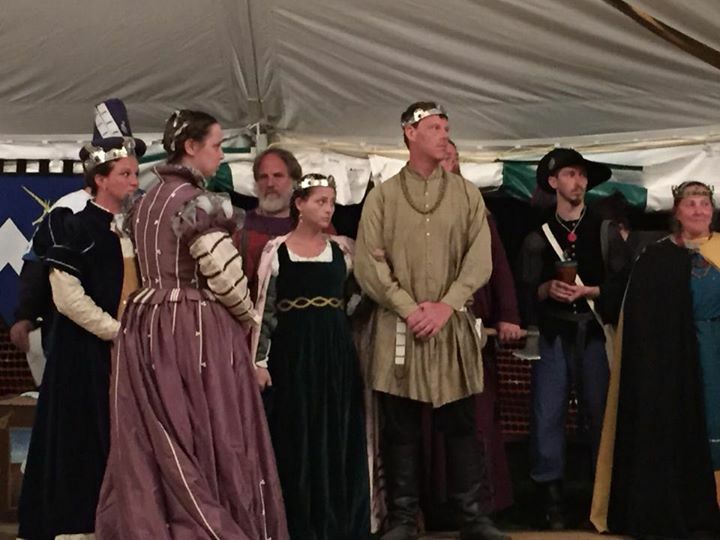 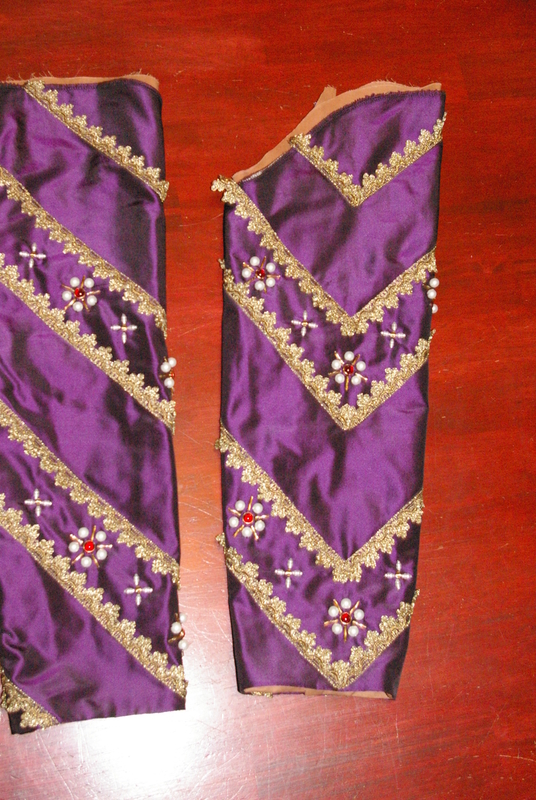 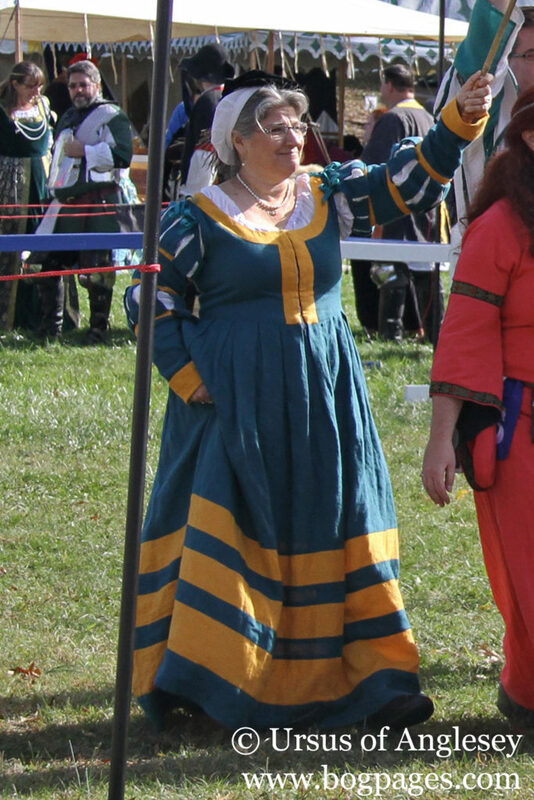 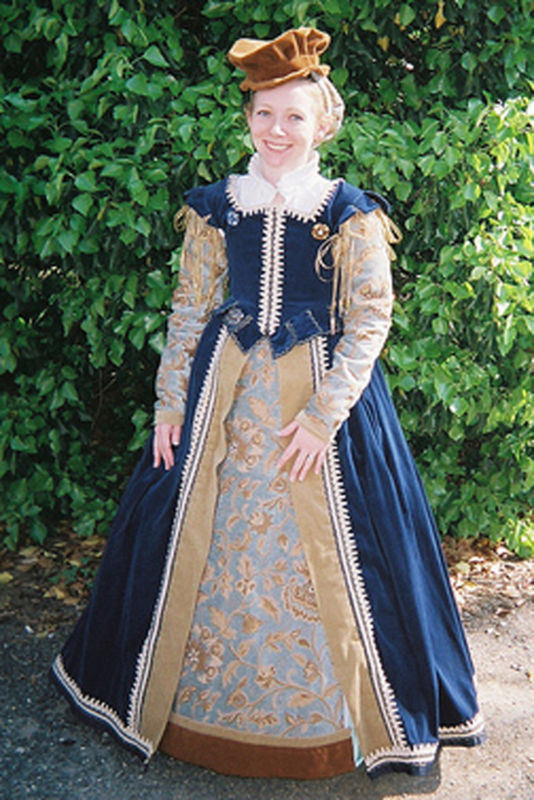 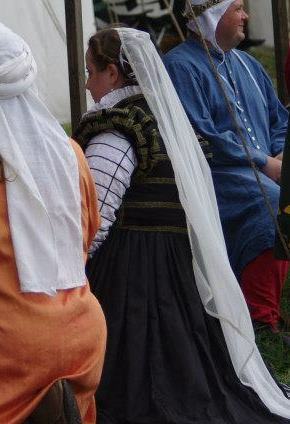 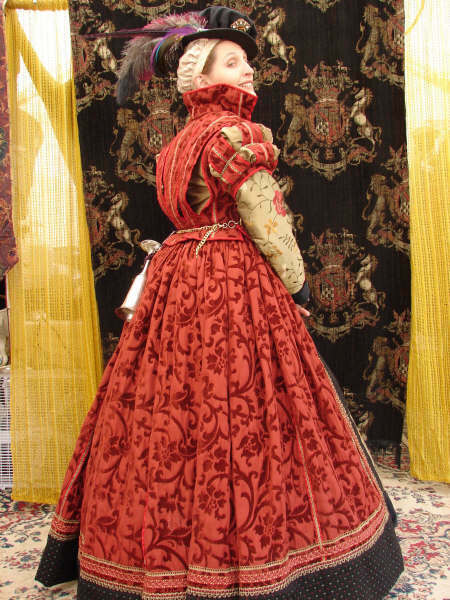 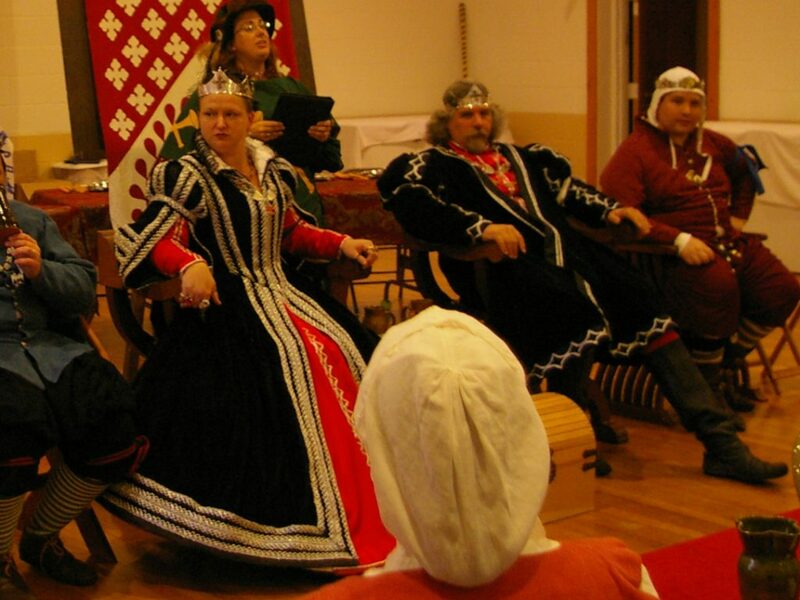 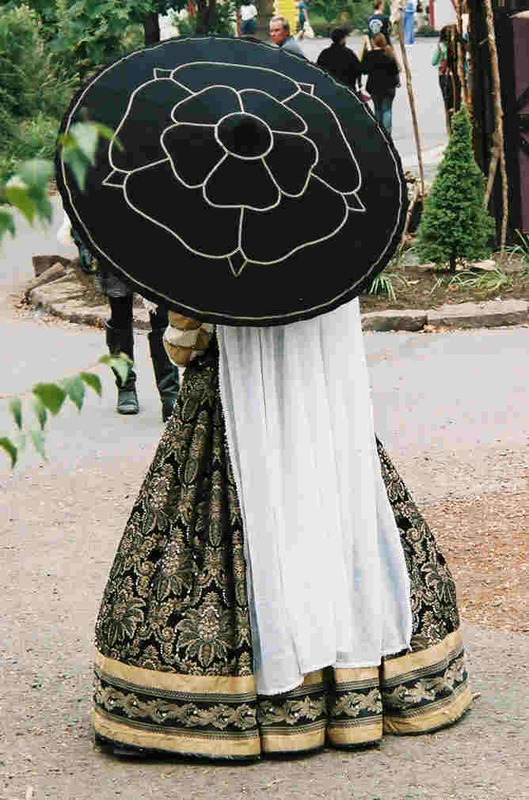 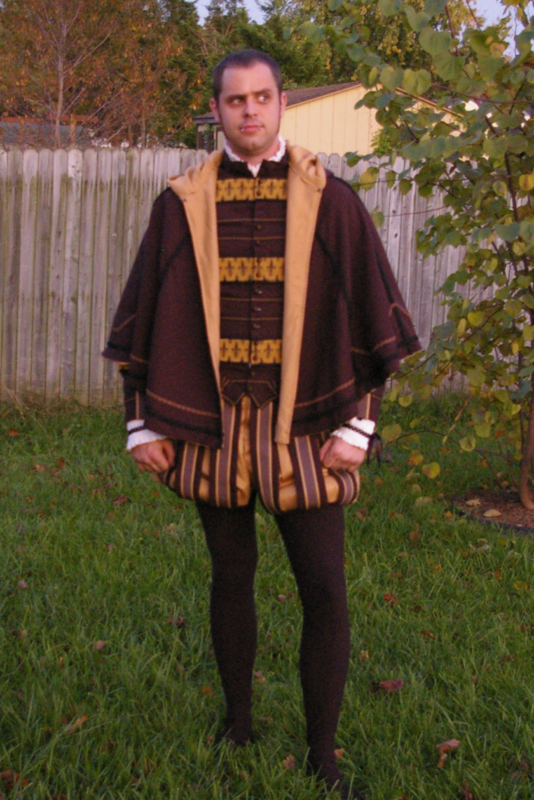 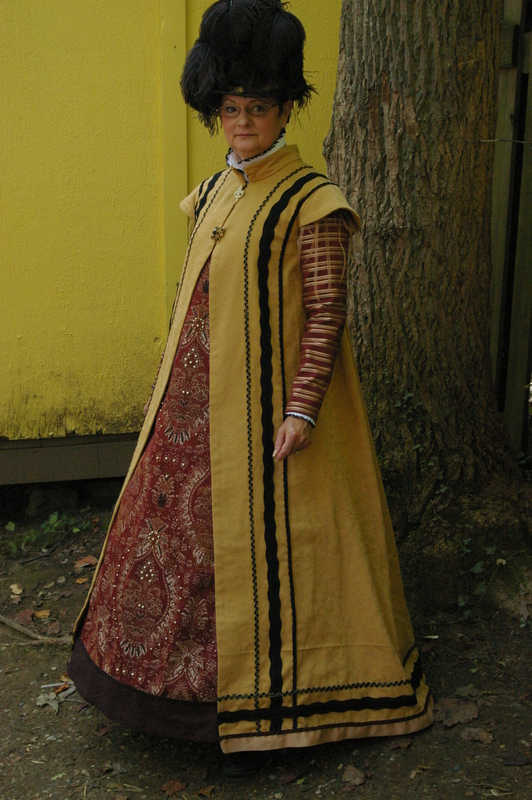 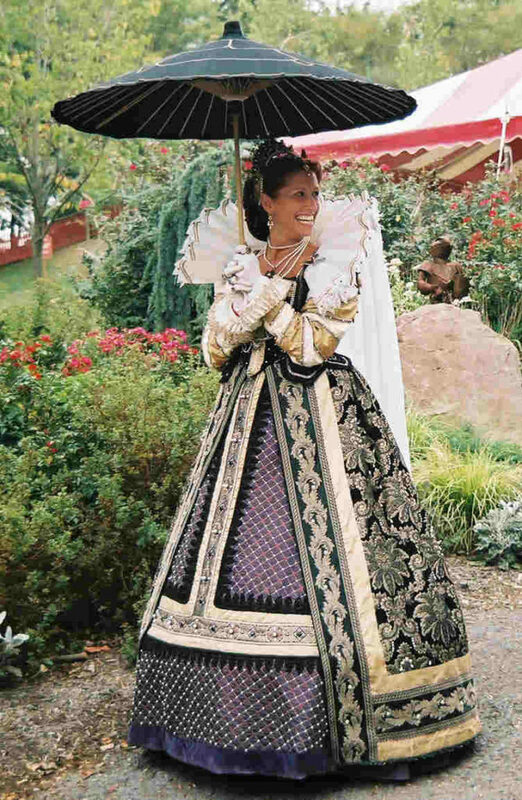 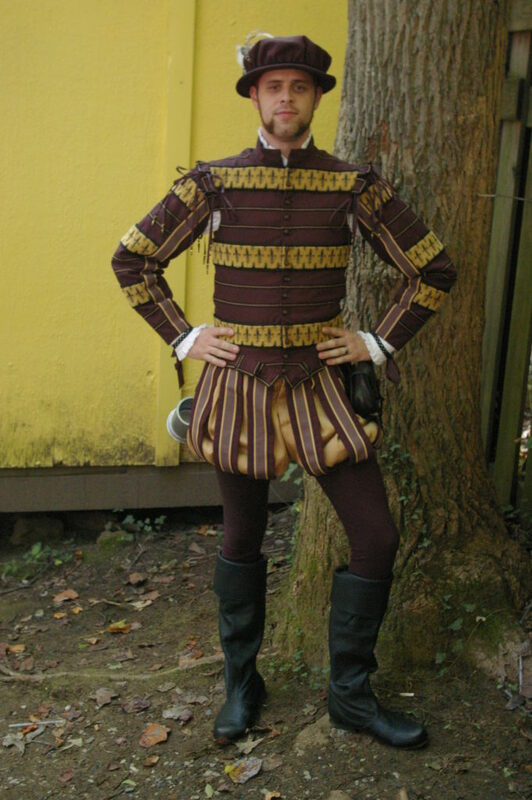 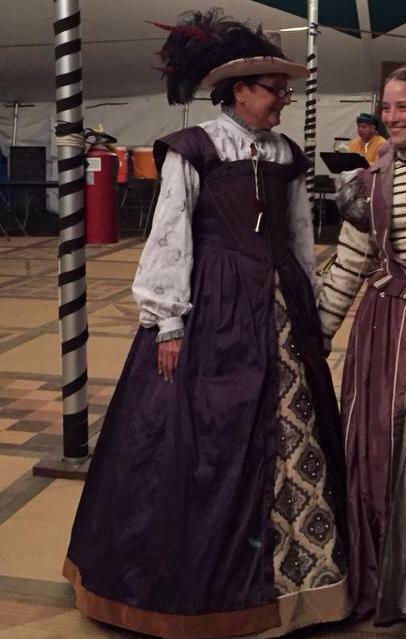 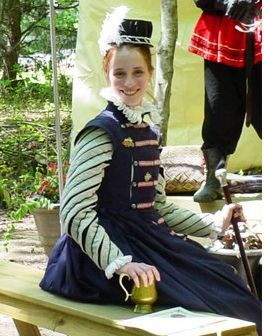 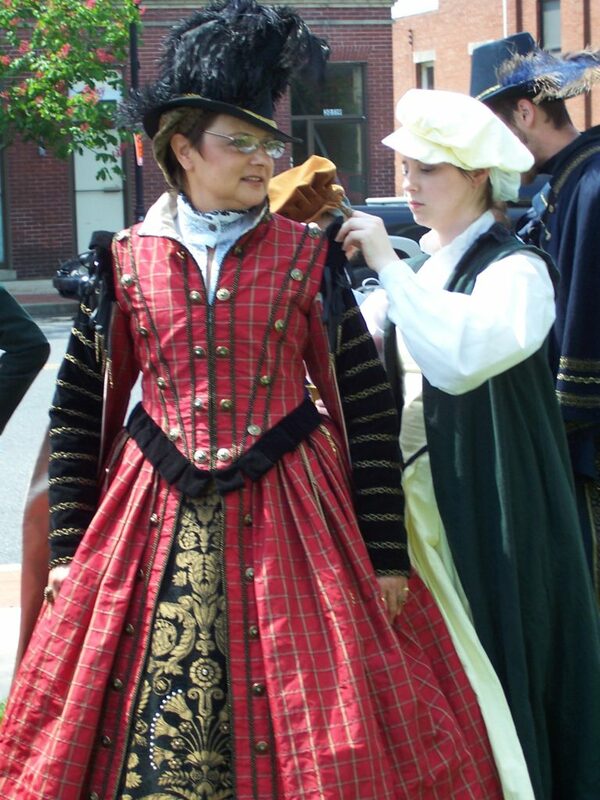 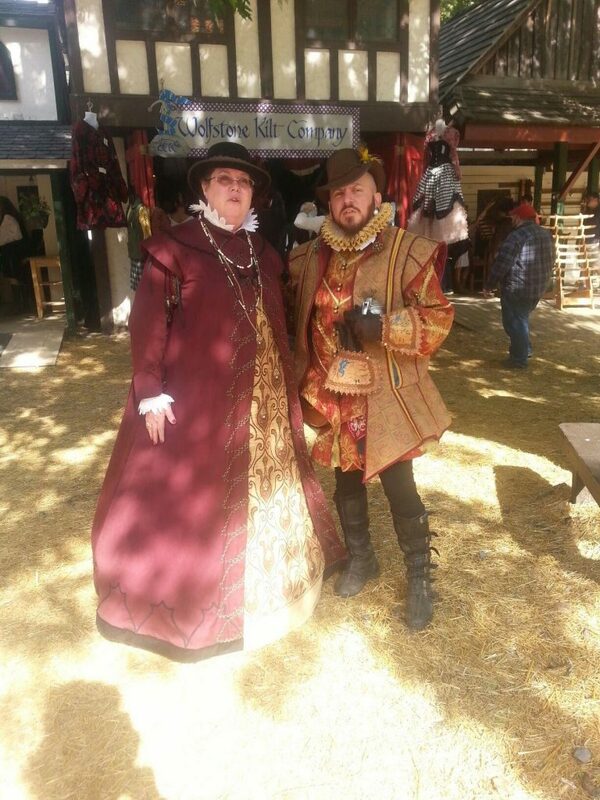 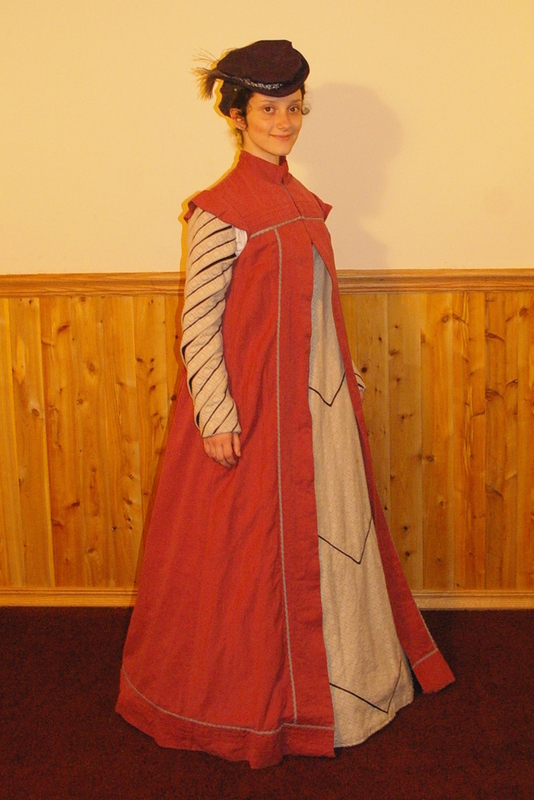 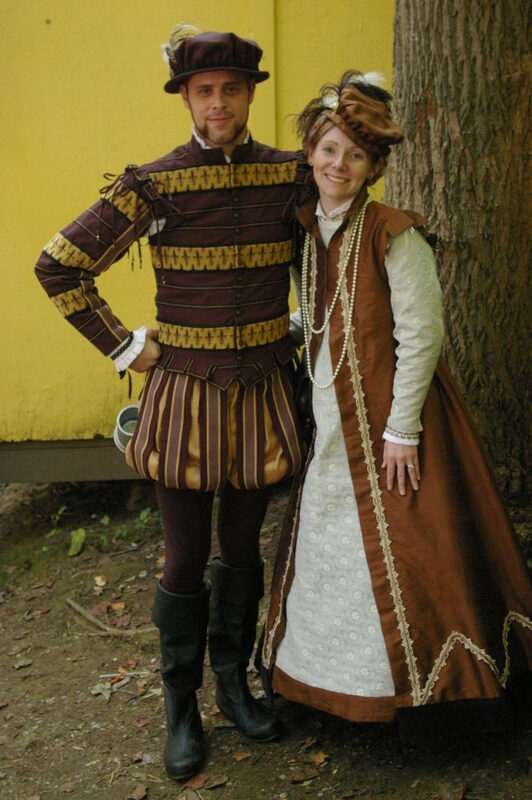 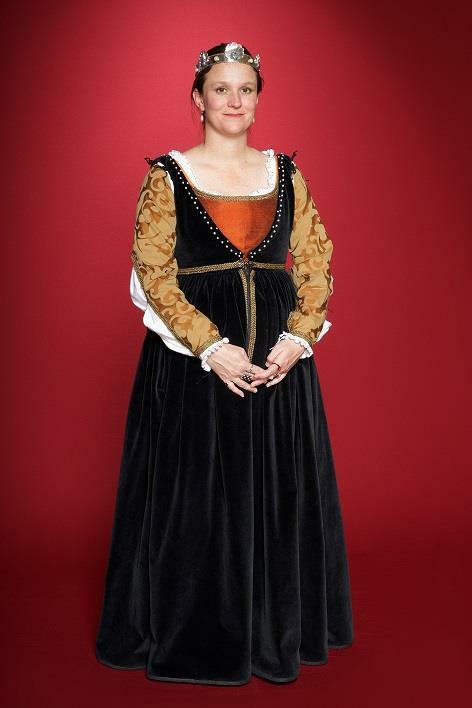 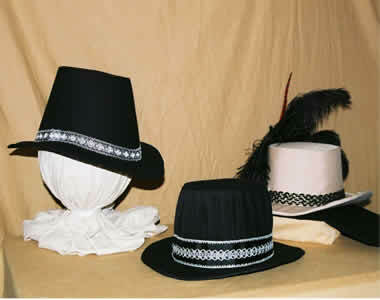 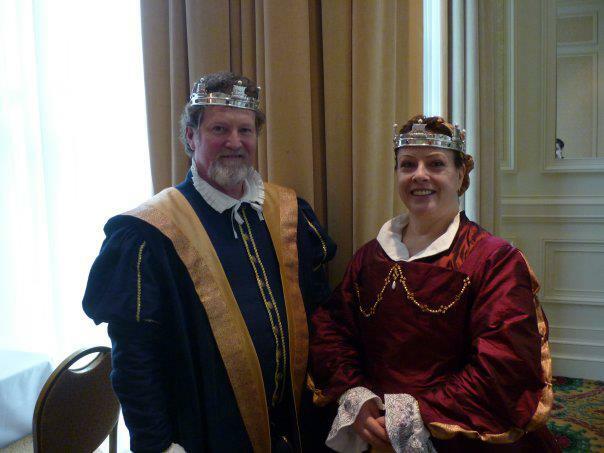 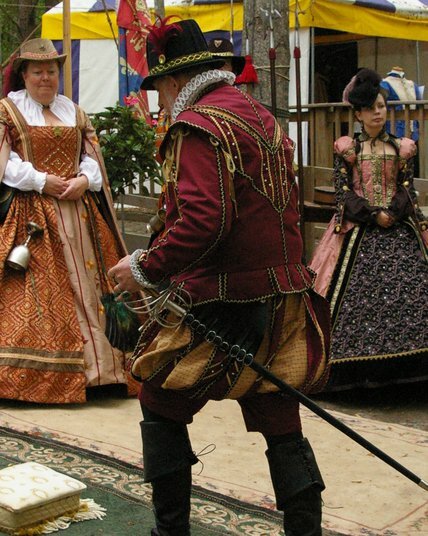 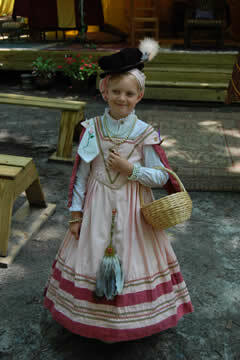 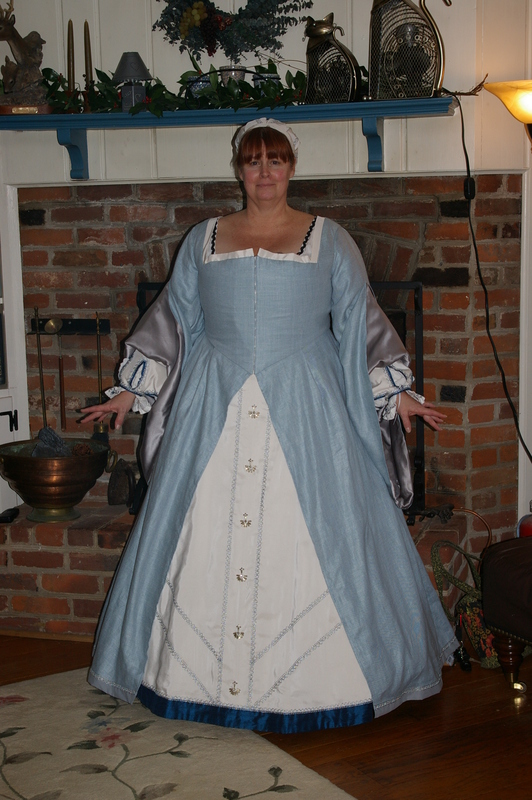 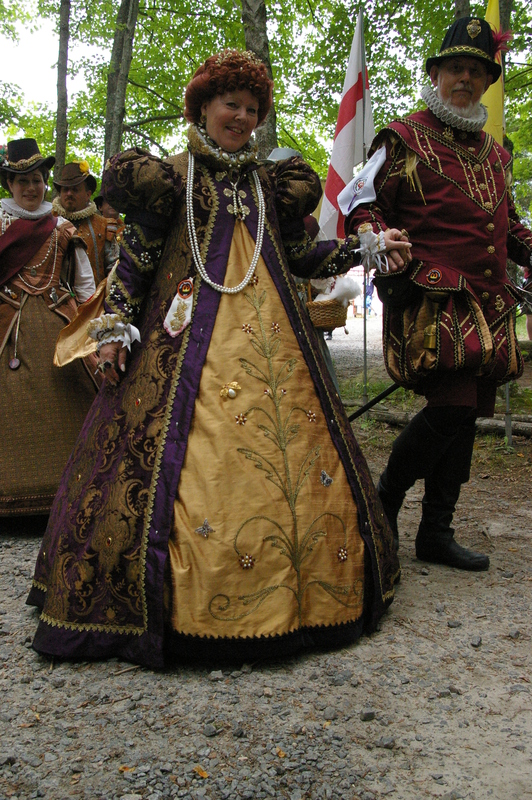 Please Contact Us for more information about commissioning custom Renaissance clothing.